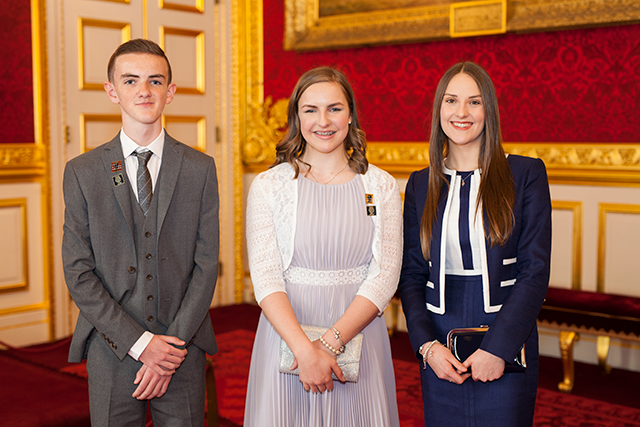 Brooke is a courageous fundraiser, raising thousands of pounds for the Royal Manchester Children’s Hospital Charity (RMCHC), having been treated there since birth for a spinal condition. Never letting anything stand in the way of her fundraising mission, Brooke has organised and taken part in runs and walks across the North West region. When told she couldn’t take part in physical activity for a year following spinal surgery, Brooke created the Forbidden Mile; encouraging family, friends and her community to take on a one mile challenge, for those who can’t. 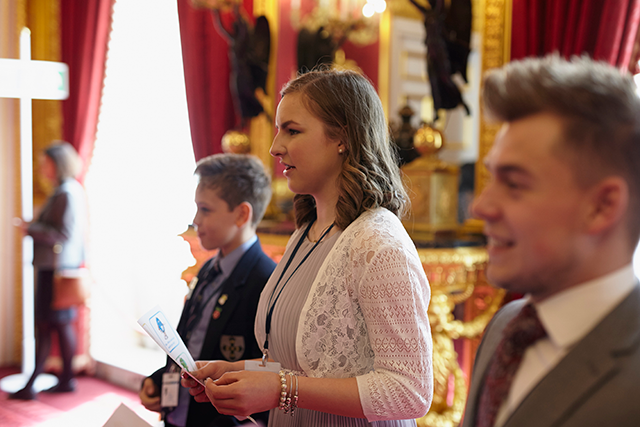 Brooke is also Vice Chair of the Youth Forum at the hospital, contributing to the future care of children by sharing ideas and providing a voice for her fellow patients. 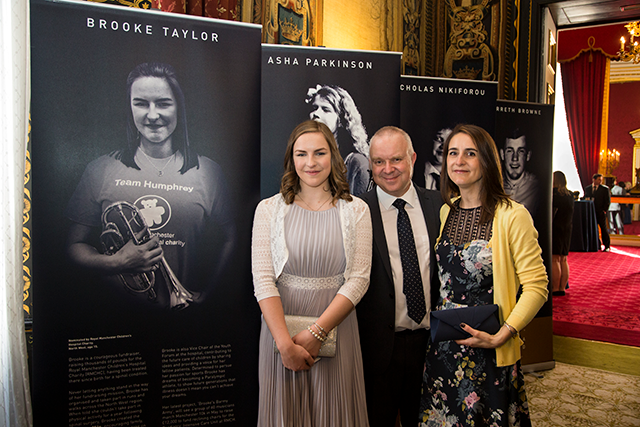 Determined to persue her passion for sports Brooke has dreams of becoming a Paralympic athlete, to show future generations that illness doesn’t mean you can’t achieve our dreams. Her latest project, ‘Brooke’s Barmy Army’, will see a group of 60 musicians march Manchester 10k in May to raise £12,000 to fund reclining chairs for the Paediatric Intensive Care Unit at RMCH.